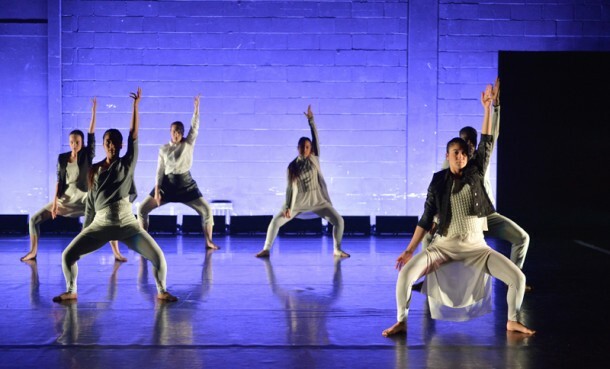 Street Stories is a partnership project between the Royal Opera House and East London Dance. 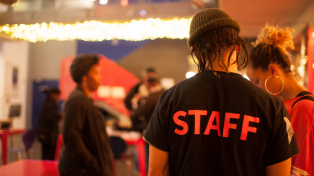 Over the last eight years Street Stories has brought together professional artists and young people from east London, with the aim of creating high-quality new work. Integrating the expertise of both organisations, Street Stories uses dance, drama, classical opera, music, singing, design and film to create new and exciting collaborations. In 2013, 16 emerging artists embarked on a creative journey to develop their skills and explore collaborative partnerships for creating new work. The emerging artists worked with some incredibly talented guest artists, experiencing an action-packed programme of professional development, workshops and talks. They were also supported by a team of artistic advisors working in a variety of fields. 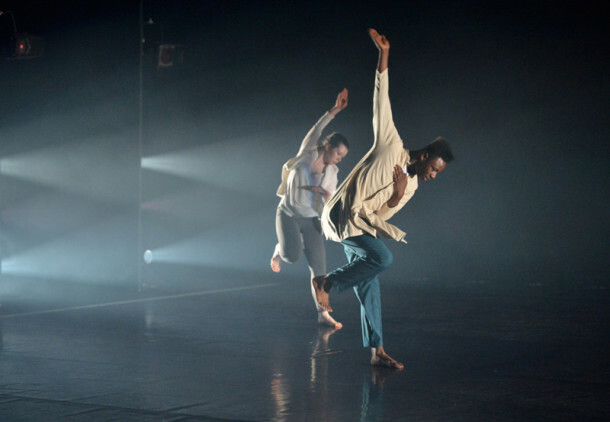 The emerging artists were put into collaborative teams, allocated dancers and tasked with creating new work based on the Brothers Grimms’ fairytale Hansel and Gretel. 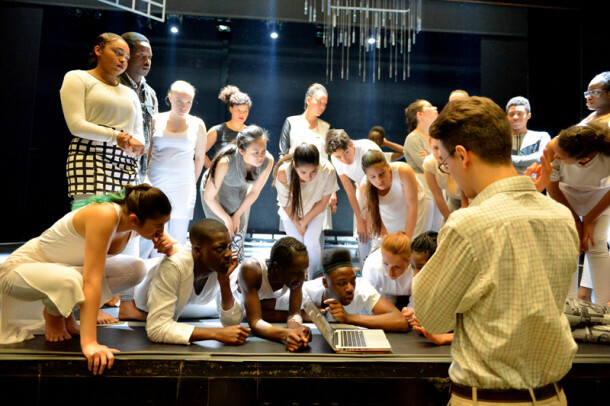 The project culminated in a sharing of work in the Linbury Studio Theatre at Royal Opera House in July 2013. 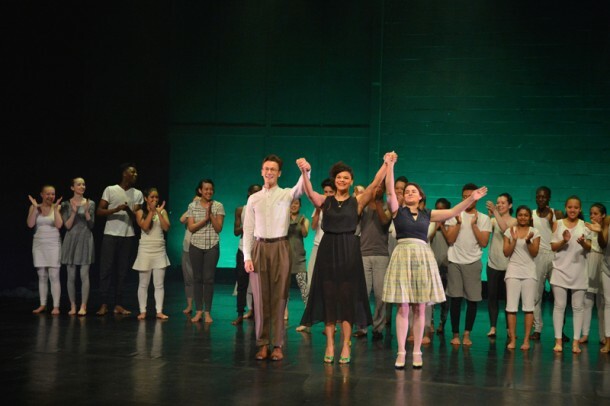 Following this sharing, three of the 16 emerging artists were selected to be the artistic team for our Street Stories: Dance Collaboration 2014. 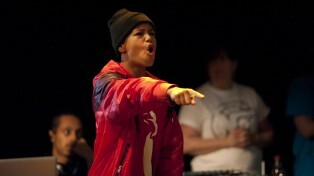 The selected artists were choreographer Hannah Anderson-Ricketts, composer Alex Groves and designer Kelli Des Jarlais. 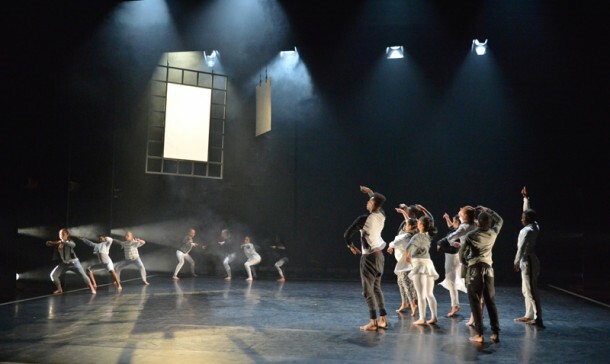 They worked intensively together over 4 months, leading a company of young performers aged 14–22 from across east London, and creating new work based on the legend of Faust. 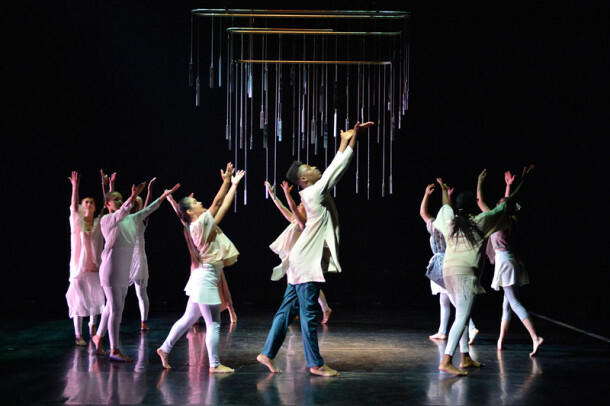 Mentored by Artistic Director, Kerry Nicholls, the three artists and their company of performers worked with a variety of guest artists who inspired and challenged them, and gave them new ideas about topics including choreography, use of language, dramaturgy, design and lighting design.